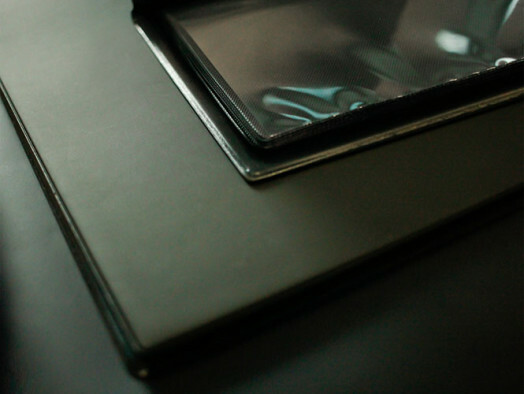 We realize for many photographic studios wonderful personalised photo albums for all occasions like weddings, anniversaries and baptism, book and proof-book for models or the classic mini-album for a smaller image size. 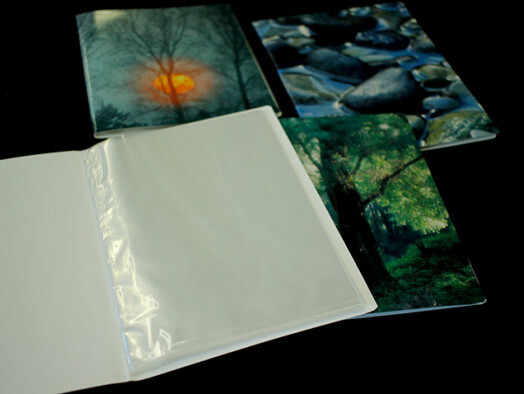 Our bespoke photo albums can be of any size, colors, materials, pockets and number of envelopes to choose from and we can lastly complete your article by printing the logo of your studio, your slogan or image that you like. 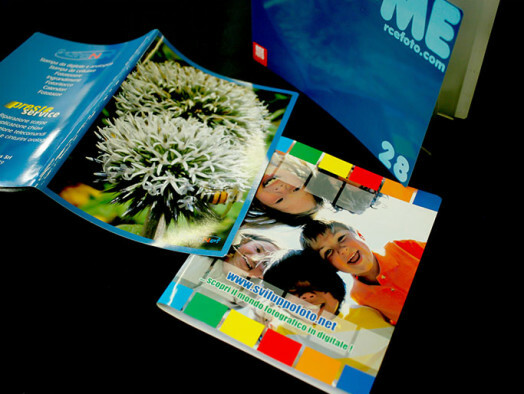 The production of photo books is part of the history of our company as in 1994 we patented the first ecological photo album, this allows us to realize the pvc pockets with features that enhance the photos and, as always, photo albums custom built for you. Descrizione breve prodotto di esempio.